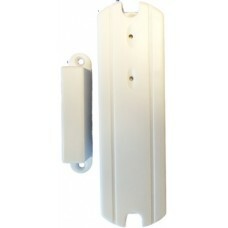 POC-840DC LONG RANGE DOOR SECURITY ALARM TRANSMITTER. 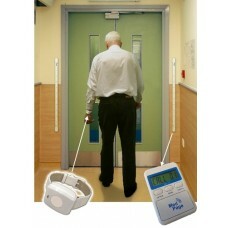 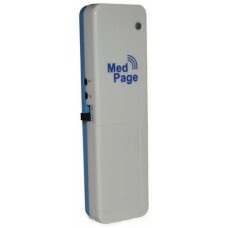 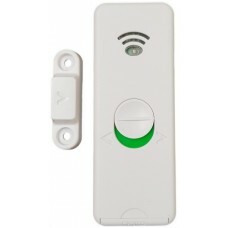 POC-840DC When a door or window alarm tr.. 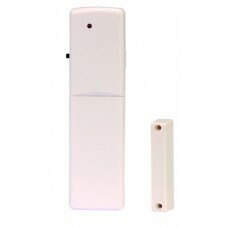 Magnetic door contact switch for use with MPPL universal transmitter, CTM-3 voice alarm, external pr..
Wireless range 100mPowered by 2 x AAA batteriesBattery life 12 monthsTriggers camera activation w..
Wireless alarms to warn of building or room exit. 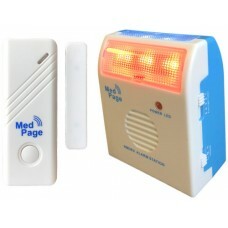 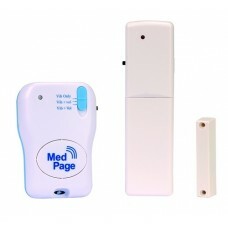 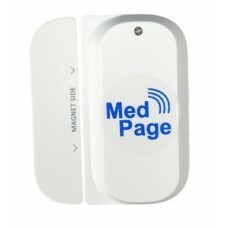 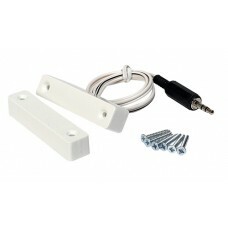 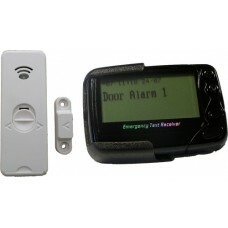 Quick and easy to install door/window alarm MPPL-D..